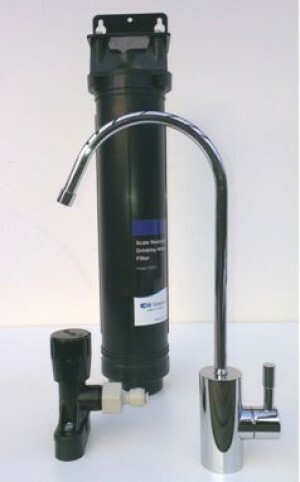 AquaScale Filter Cartridge. Product No. 11609, AquaScale (Model 9000). Reduces limescale: Minimise the scale build-up in your kettle, iron and food steamer and keeps them in pristine condition for longer.